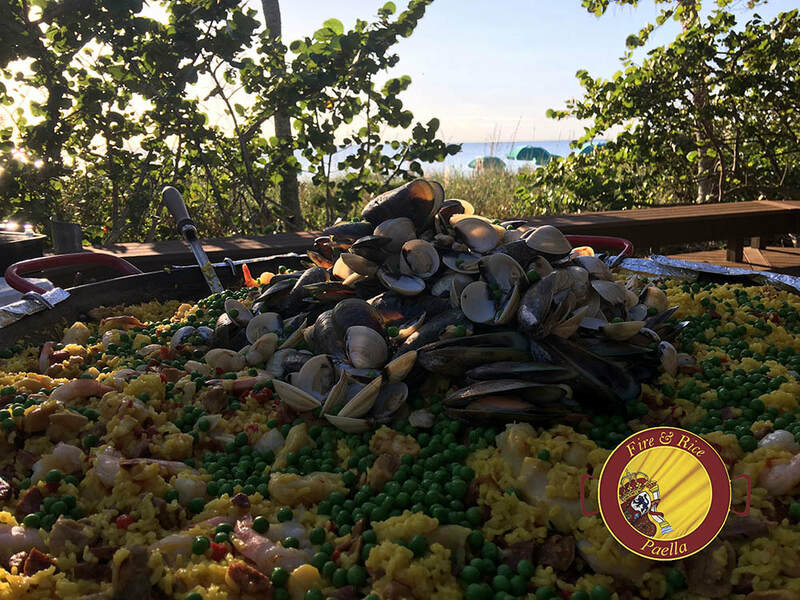 ​​About Fire & Rice – The Original Naples Paella! The concept of Fire & Rice was conceived when owner, Paul Schmidgall, visited the small island of Meorca off the coast of Spain while stationed with the U.S. Air Force in Europe. 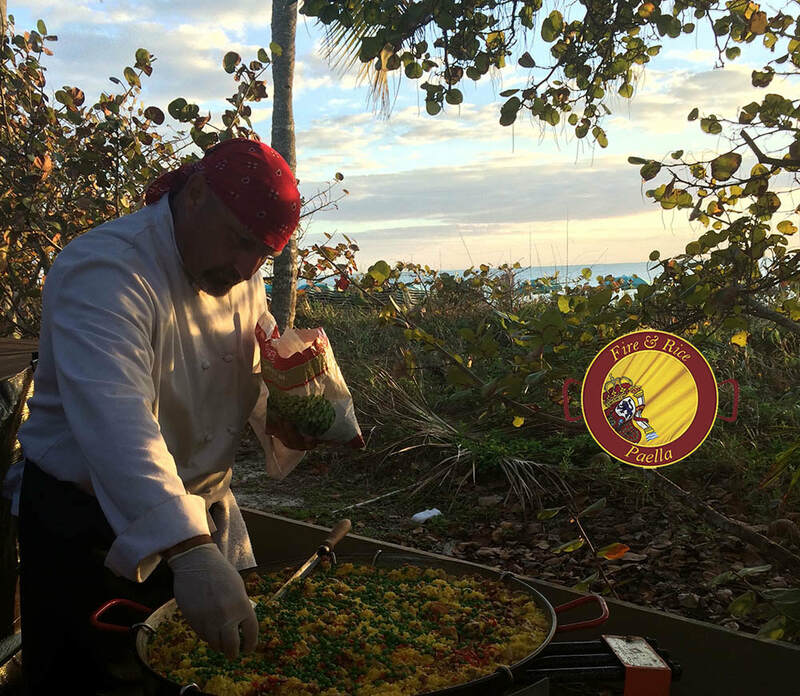 There, he learned the process of creating authentic paella from an elderly woman and was so inspired that he created a new vision: to bring paella to the United States, and with that, Fire & Rice – The Original Naples Paella! was born. Wherever you see our Fire & Rice team, you know there is fun involved. Whether you’re at a party, event, or visiting our food truck at the market, you’ll see us right out in front preparing magnificent paella before your eyes. The beautiful, gentle aroma of the paella will touch your senses, and when you take your first bite, it will exceed every expectation. To learn more about Fire & Rice, take a moment to read about our story about the original paella experience. Also learn more about our locations, check out Fire & Rice in the news, take a peak at our photo gallery, and get the latest inspiration from Fire & Rice – The Original Naples Paella! on our blog.